The last time Stephon Marbury step foot on an NBA court was back in the 2008-2009 season as a member of the Boston Celtics at the age of 31. Since then, he has become a living legend in China with the Beijing Ducks of the Chinese Basketball Association, where he was won multiple titles. 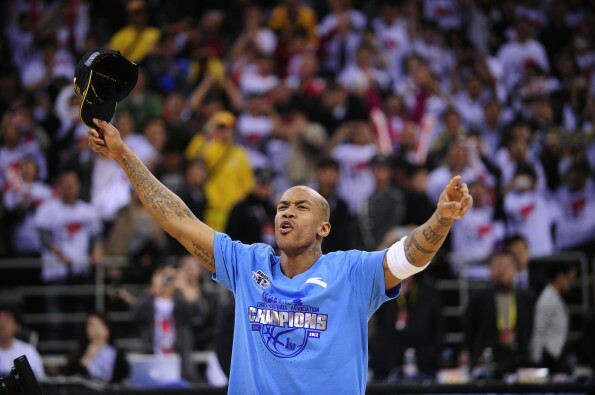 On Tuesday, Marbury took to Twitter and announced that at the tender age of 40, he will be attempting an NBA comeback. Last year, Marbury averaged 21.4 points, 5.5 assists and 4.0 rebounds in 36 games. Besides his final season in the league where he averaged 3.8 PPG, Marbury was a consistent scorer who could put up 20+ on any given night.